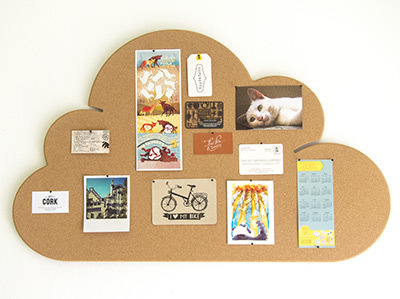 The best projects are often based on collaboration. 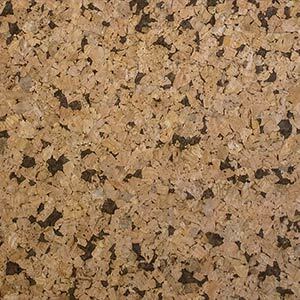 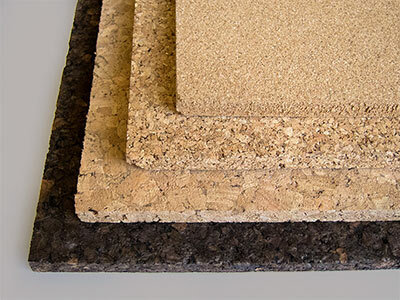 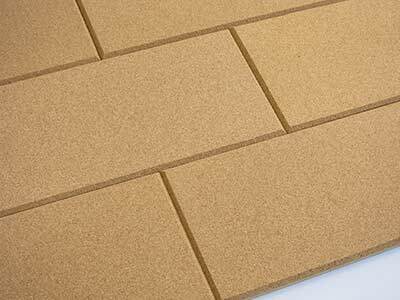 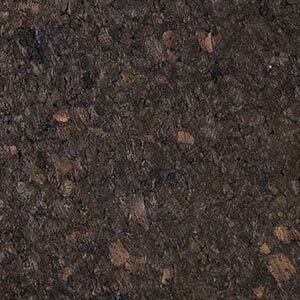 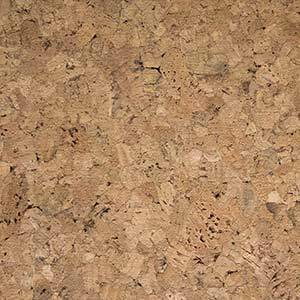 Our experienced designers are happy to mould your ideas for a cork product to a workable plan, using their in-depth knowledge of the material. 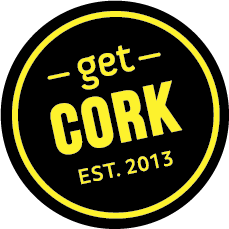 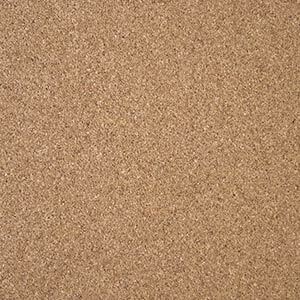 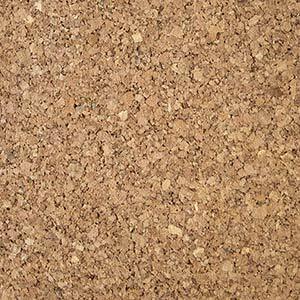 Together, we can create authentic cork products that will make your company name memorable, impress clients, or simply beautify your own home or workspace.